The conference has been delayed due to the Ebola scare. The same story is back. Meldrum’s asking for funding. 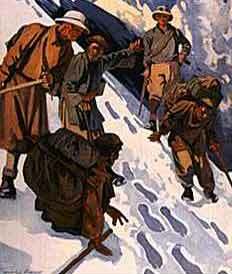 “There is precious little in civilization to appeal to a Yeti.” ~ Sir Edmund Hillary. “No Serious Scientist” Treats “Yeti As A Worthy Research Project”: Really? The bad and the good have been heard since the news of this new study. 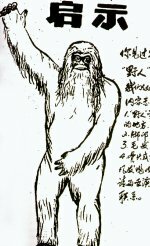 Scientists compare tracks of the Chinese hominoid to the ones found in California.